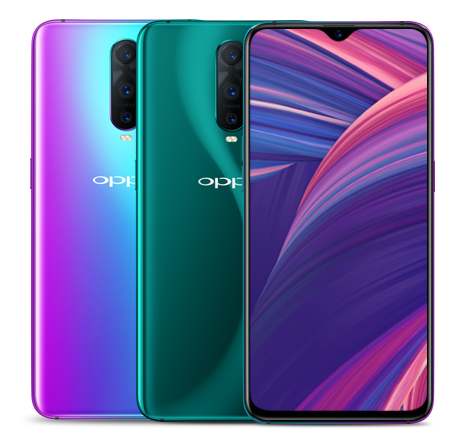 Oppo has unveiled its two new R-series smartphones in India today with the launch of Oppo R17 and R17 Pro. 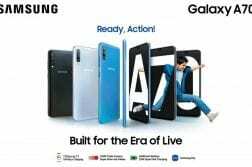 These smartphones were previously announced in the Chinese market back in August and have finally made it the Indian market. The major difference between the two smartphones in the rear camera department, Processor and the battery capacity. Rest of them remain the same. 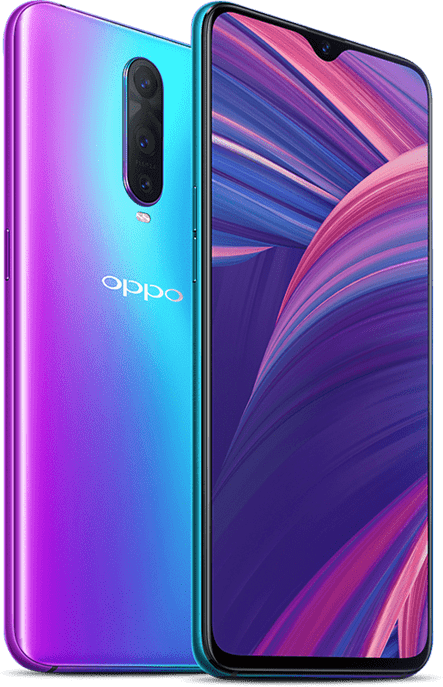 Coming to the specifications, the Oppo R17 Pro comes with a 6.4-inch (2340 X1080 pixels) Full HD+ display along with a dewdrop notch, Corning Gorilla Glass 6 protection and 91.5% screen-to-body ratio. Under the hood, it is powered by the Snapdragon 710 SoC clocked at 2GHz, Adreno 616 GPU. 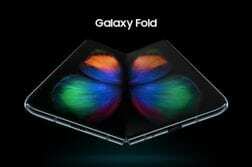 It comes in only one variant- 8GB RAM+128GB storage with no microSD card support. Further, it is packed with 3700mAH(1850 X 2 bi-cell) battery with Oppo’s VOOC Flash charging technology which can deliver up to 50W charge and 40% charge with just 10 minutes of charge and a full charge in just 40 minutes. It is running on ColorOS 5.2 based on Android 8.1 Oreo. Moving on, in the camera department, R17 Pro features a 12MP(f/1.5-2.4 variable aperture) + 20MP(f/2.6) dual rear cameras with LED Flash, 1/2.6″ Sony IMX519 sensor EIS. Also, at the rear, there is a Time of Flight (TOF) 3D Sensing camera which can get high-precision 3D depth information and you can use it to take 3D photos. The camera also comes with Ultra night mode and Beautiful night shoot modes for better low-light performance. At the front, R17 Pro comes with a 25MP AI selfie shooter with f/2.0 aperture, Sony IMX576 sensor, 3D Portrait mode. 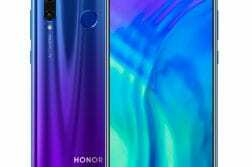 There is no physical fingerprint scanner on the device as it comes with an in-display fingerprint scanner which will unlock the phone in 0.41seconds. 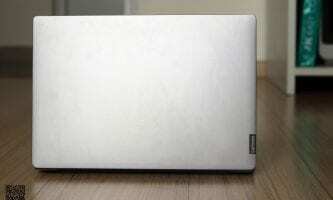 Other features include Dual 4G VoLTE, WiFi 802.11 ac (2.4GHz + 5GHz), Bluetooth 5, GPS + GLONASS, USB 3.1 Type-C, NFC. The full specification of the devices is listed below. 12MP(f/1.5-2.4 variable aperture) + 20MP(f/2.6) rear cameras with LED Flash, 1/2.6″ Sony IMX519 sensor EIS, TOF 3D Sensing camera to take 3D photos. 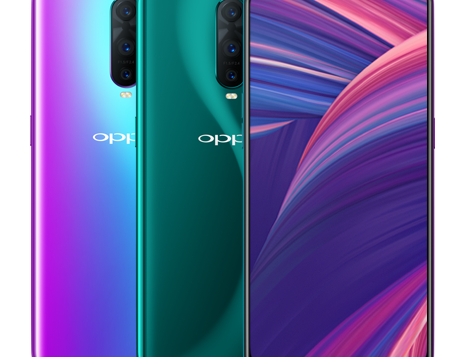 The OPPO R17 Pro is priced at INR 45,990 and will be available on Amazon in Emerald Green and Radiant Mist. color options. The smartphones will be up for pre-orders on Amazon tonight at 9:30PM. Jio Offer – up to 3.2TB of 4G data and benefits up to INR 4,900. The Oppo R17 is priced at INR 34,990 and comes in Twilight Blue and Starry Purple color options.